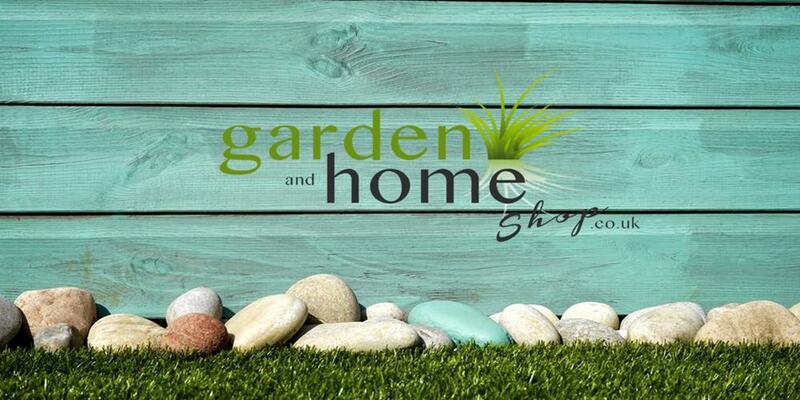 Welcome to our new home, Garden And Home Shop. With one of the largest ranges of garden lights, decorations and garden furniture in the UK whether you're looking for inspiration this Spring or have a design plan for your garden already, here at Garden and Home Shop we have a wide selection of garden lights, garden decorations and accessories. On top of that, we've got an impressive "home entertaining range" from barbecues to furniture, you'll find everything you'll need to create a wonderful and exciting home this year.